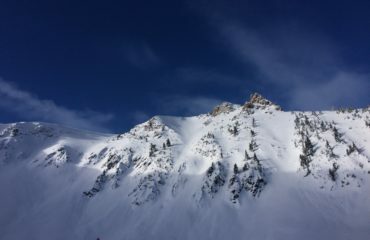 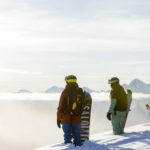 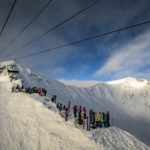 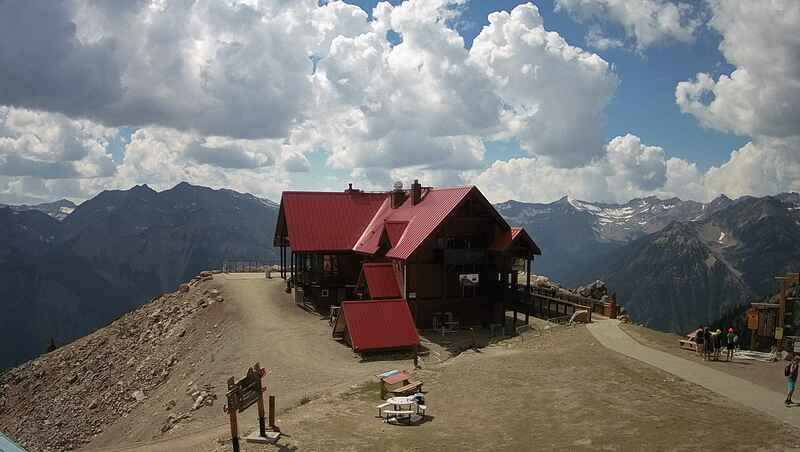 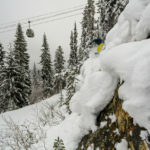 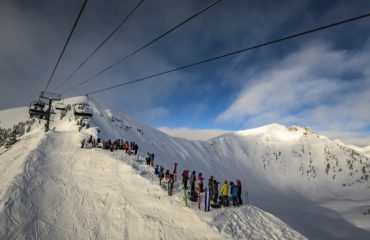 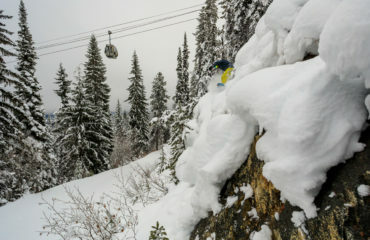 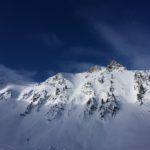 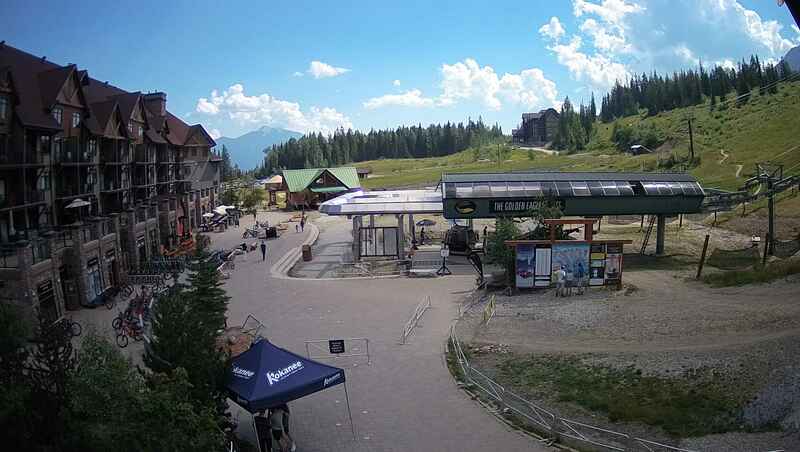 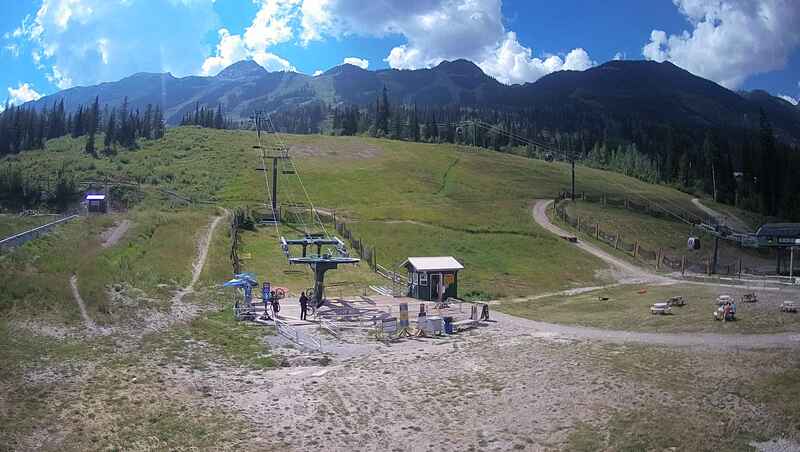 British Columbia, Canada – Cultivating the freeski trend, Kicking Horse Mountain Resort will hold the first IFSA Junior Freeski Series stop, on February 2nd – 5th, the tour will then continue to Fernie Alpine Resort on February 10th to 12th and wrapping up at Kimberley Alpine Resort on February 25th & 26th. 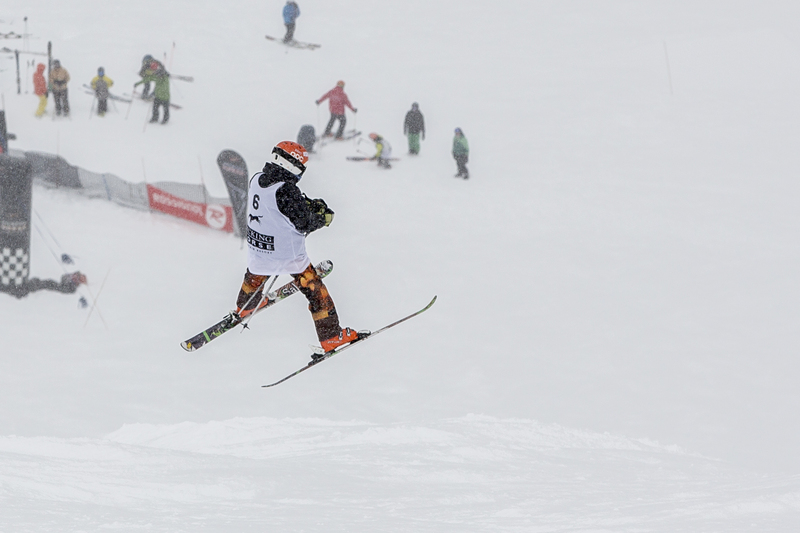 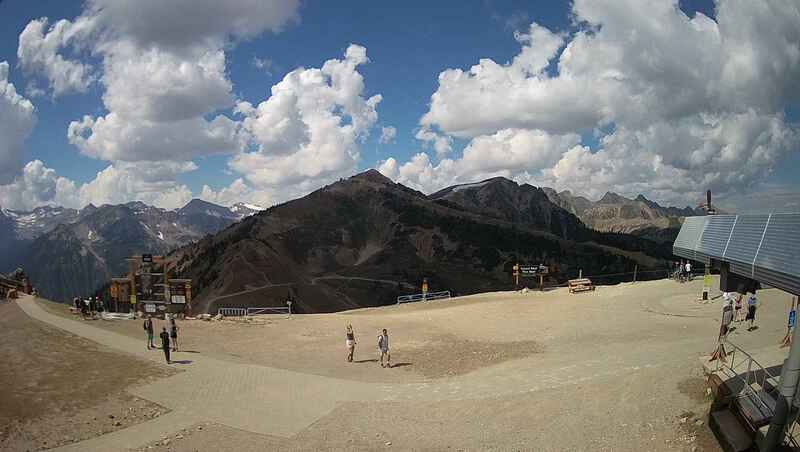 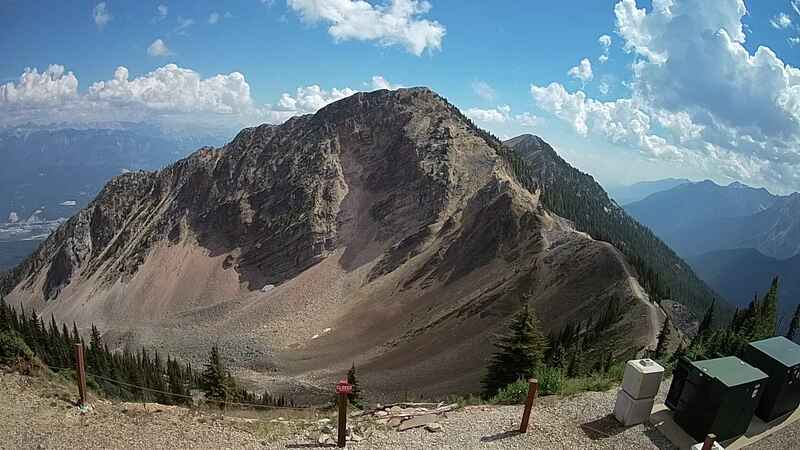 Check out the best regional talents hunting for IFSA points! This event provides the opportunity for youth between the ages of 7 and 18 to develop and showcase their skiing skills in a fun and supportive environment.